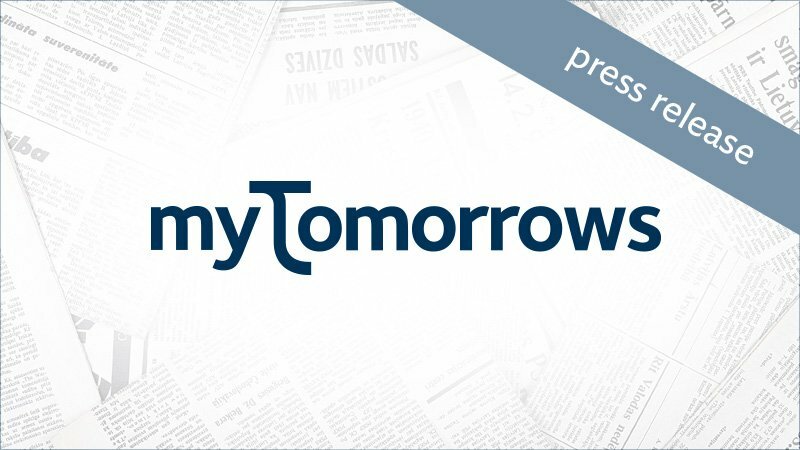 myTomorrows today announced that Robert Kraal (41) has been named Chief Operating Officer, effective immediately. As COO Robert will be responsible for scaling-up the myTomorrows platform that supports doctors and patients facing unmet medical needs with access to development stage drugs. Having graduated in 1998 with a Master of Science in Geophysics from Utrecht University, Robert has built his career around driving strategic prioritization and accountability within emerging tech companies. Prior to this appointment, Robert founded and globally expanded the card acquiring businesses for Adyen and also held the COO position there. Previously Robert was board member for Google Benelux. He was also a member of the initial start-up team of Bibit/WorldPay and worked as operations and partnerships director for Docdata Payments. myTomorrows provides access services to patients and physicians in need of diagnostic tests and drugs in development. The myTomorrows internet platform also offers uniform public information about early access programs, clinical trials and diagnostic tests to enhance data-driven decision making and enables rational pharmacotherapy.